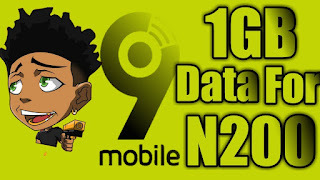 Hello Everyone, 9mobile is giving out free airtime to new and existing subscribers every month when they install a new app called Messages app to the Android or tablet smartphone. 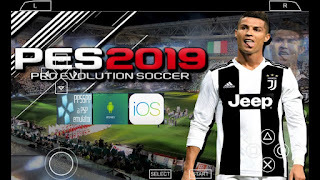 this app is owned by 9mobile and it's now available on play store. Meanwhile, When 9mobile first introduce this app, I thought it was fake but unfortunately, I try to download and install the app on play store and of course, I also registered with my phone number and everything was done. 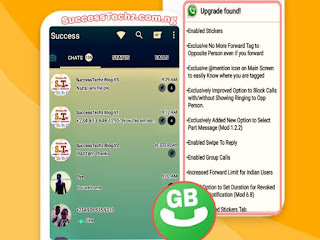 Thank you for installing Messages App, we just sent you N100 airtime. Keep using the app and get free airtime everymonth. 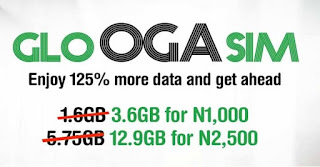 Without much time left, To start getting your free airtime from 9mobile every month Click Here to download Messages App. After Downloading, install and register and enjoy. NOTE: your free airtime will be sent to you at least 2-3days. The app rewards you with 100naira free airtime every month without doing nothing, even when it's not on your device anymore. Just download and register. I don't think 100 airtime is worth all that stress, they can do better.